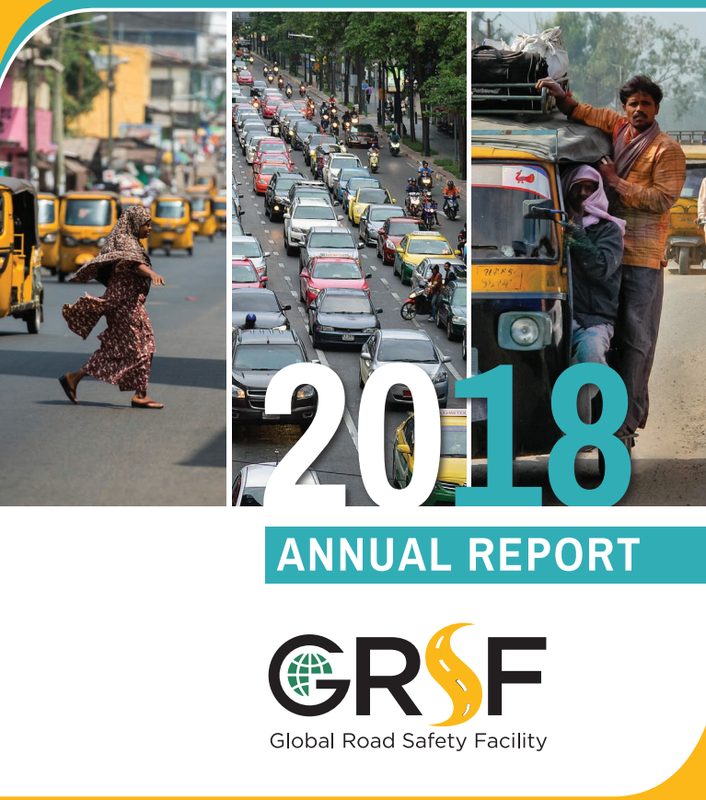 The GRSF (Global Road Safety Facility) just published its new ANNUAL REPORT. In the report, among other news, is highlighted that GRSF and CITA finished its first ever AVIS (the Assessment of Vehicle Inspection Status) pilot program in Togo focusing on how the government inspects vehicles for safety and emissions. This cooperation is to continue in 2019 on the Assessment of Vehicle Inspection Status program in Cameroon. The GRSF is a donor-funded global partnership program hosted by the World Bank, with a mission to help address the crisis of road traffic deaths and injuries in low and middle-income countries (LMICs). 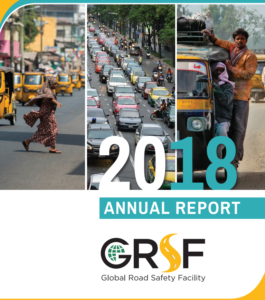 The GRSF provides funding, research, knowledge, capacity building, communications, advocacy and technical assistance designed to scale-up the efforts of LMICs to build their commitment, scientific, technological and managerial capacities to deliver road safety. Today, while there are still many challenges, this partnership is the reason why road safety is understood to be a major development burden in many countries around the world. The global road safety agenda only continues to gain momentum as new partners, understanding the burden road crashes present to life and economic growth. In this sense CITA is honored to be a Donor and Board member of the GRSF since January 9, 2018.